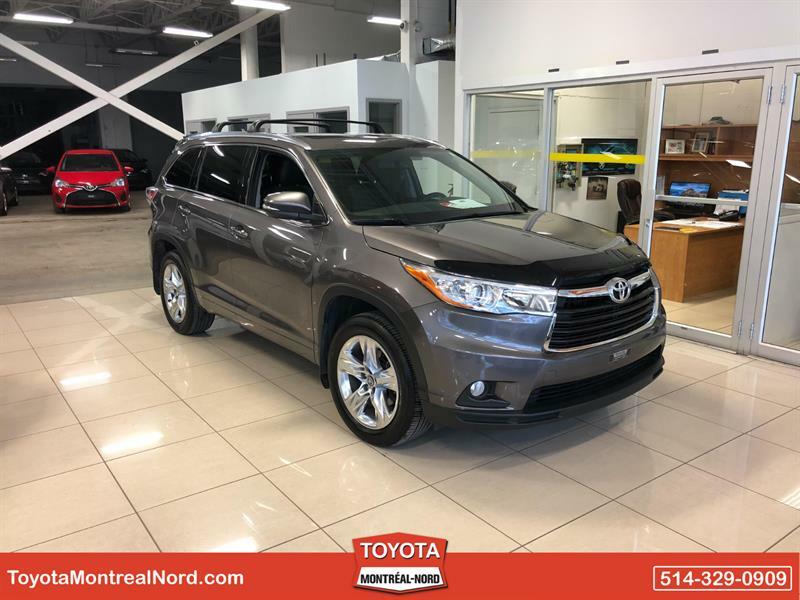 Toyota Montreal-Nord has been serving the community for over 40 years and provides a great new car or used car shopping experience. 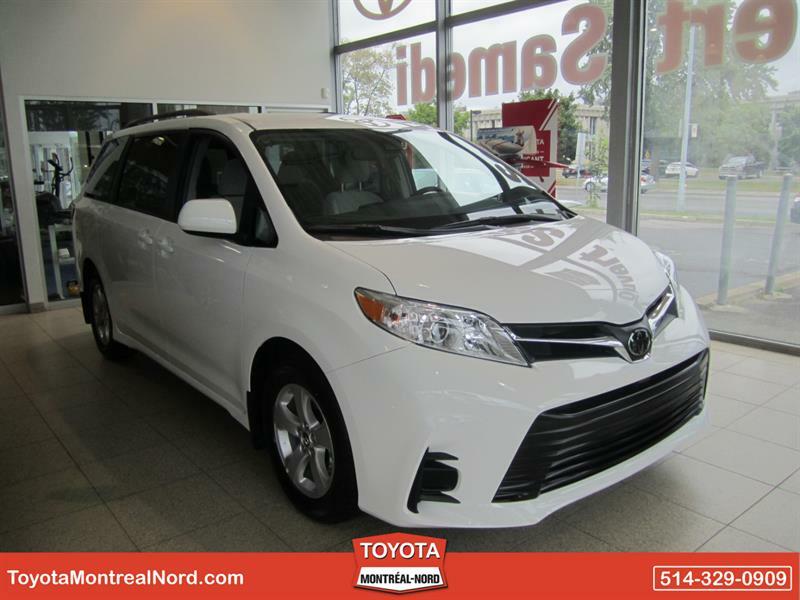 Toyota Montreal-Nord stands out because of the size, amount of sunlight and modern aspects of its facility. All our new vehicles stay indoors and are therefore protected from any bad weather. The professionalism of our staff is also unparalleled. 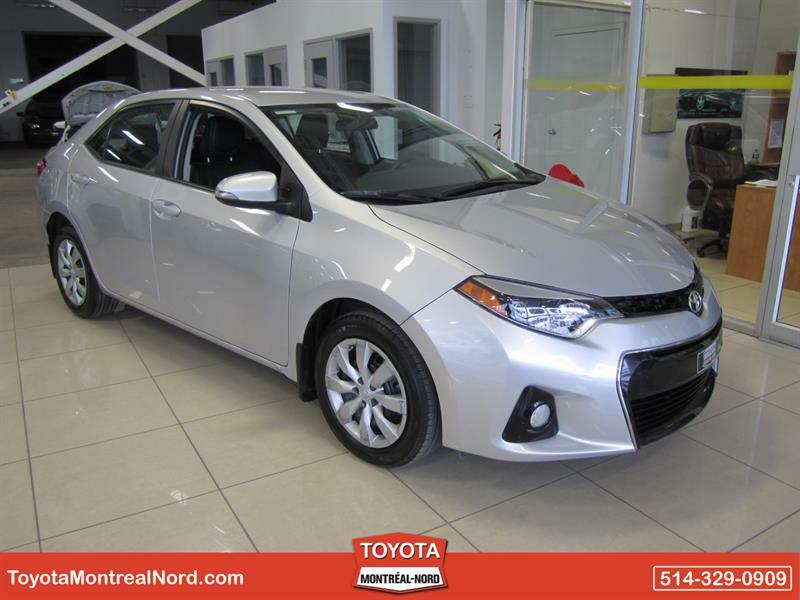 Our staff makes all the difference at Toyota Montréal-Nord. Whether you're dealing with our new and used cars sales reps, bodywork service technicians, parts clerks or any other member of our staff; all of your specific needs will be taken care of. Come and visit us - we're looking forward to seeing you! 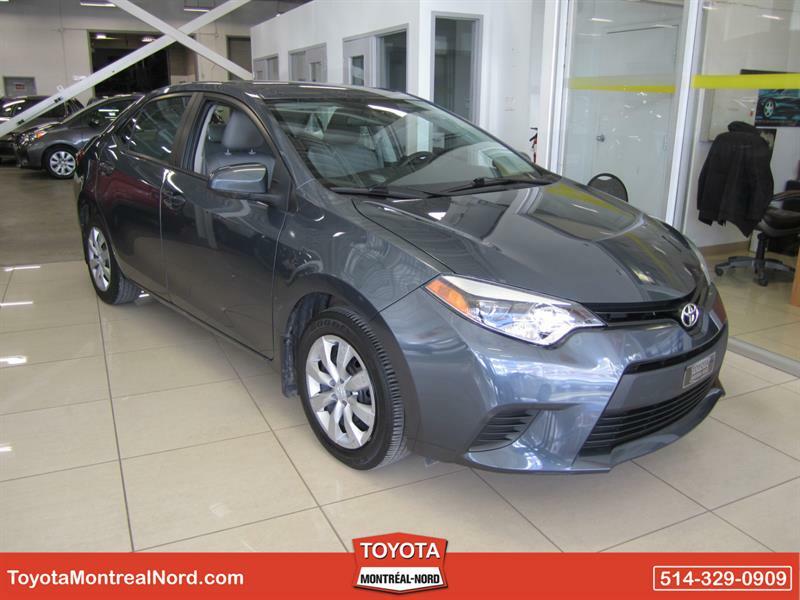 We are a family business going back three generations and a Toyota dealer since 1976. We always have our customers in mind while accomplishing our tasks, and this mindset yields superior quality products and services. Quality work is our priority so that we can maintain customer satisfaction and customer loyalty. Our employees are the key to our strength. They bring on the knowledge and affect our reputation and drive. Team involvement is at the core of our values. As a team, we listen to each other, treat each other with respect and act in a professional manner. 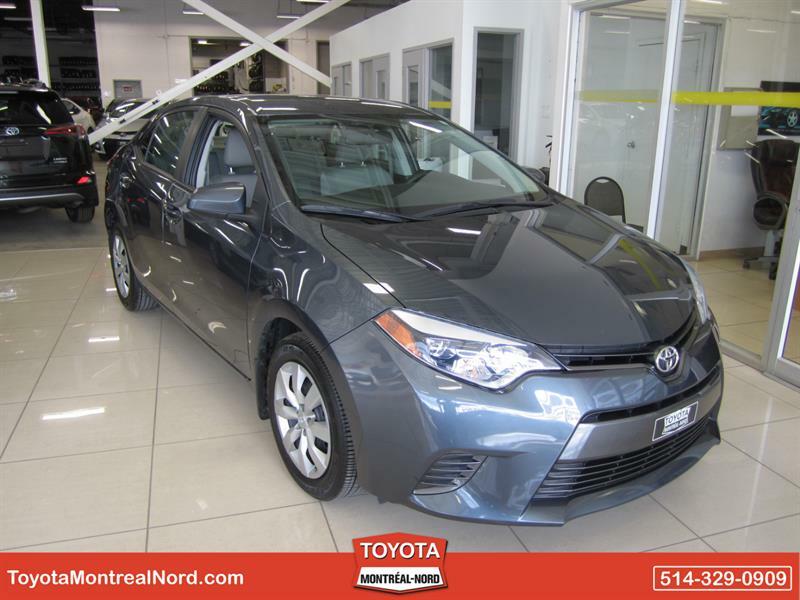 Our service department is continually ranked as being one of the best according to customer satisfaction ratings from Toyota Canada. 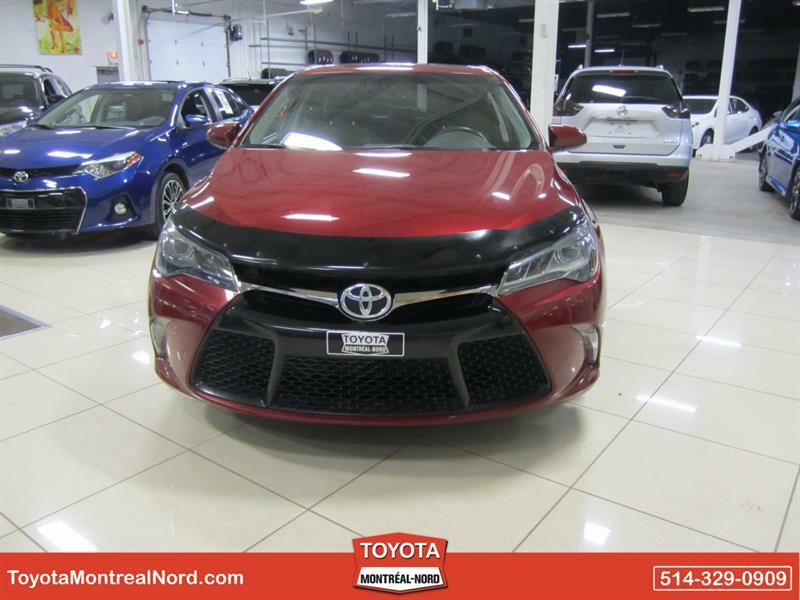 Our trained and experienced technicians recognized by Toyota Canada together have over 250 years of combined experience with Toyota products. 2 modern paint rooms outfitted with the latest equipment. 6 washing and finishing bays. 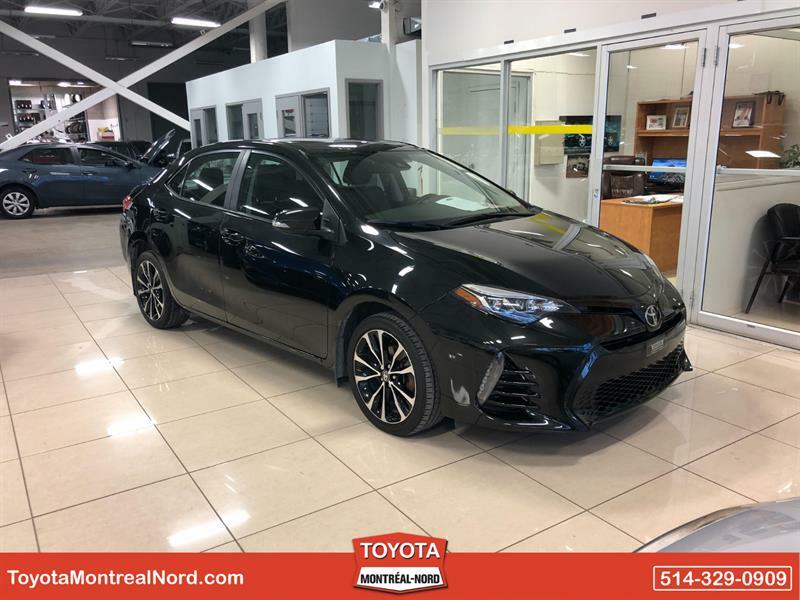 Our parts department is electronically linked to Toyota Canada and also linked to the majority of Toyota dealers in Canada in order to immediately find parts and accessories for your vehicle. While shopping, you'll benefit from experienced advisors who will guide you in a professional manner. 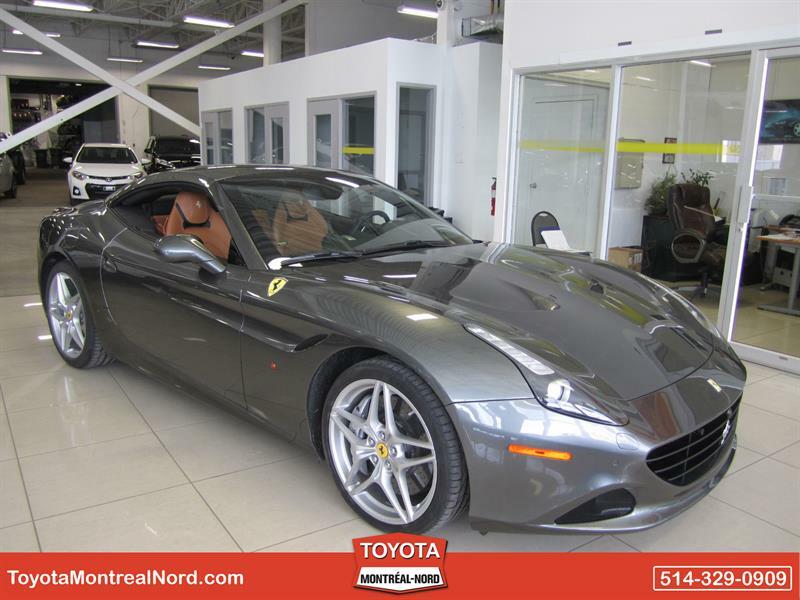 We have a 20,000 square-foot showroom, one of the largest in North America. We keep our entire inventory indoors and protected from seasonal elements. Our interior parking area can hold up to 300 vehicles. 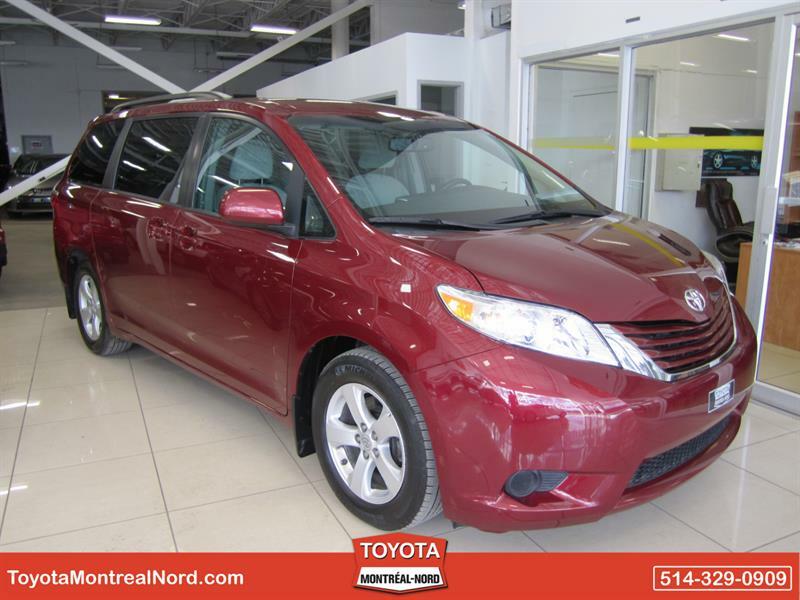 We carry an inventory of about 150 used vehicles, all tested, certified and guaranteed. 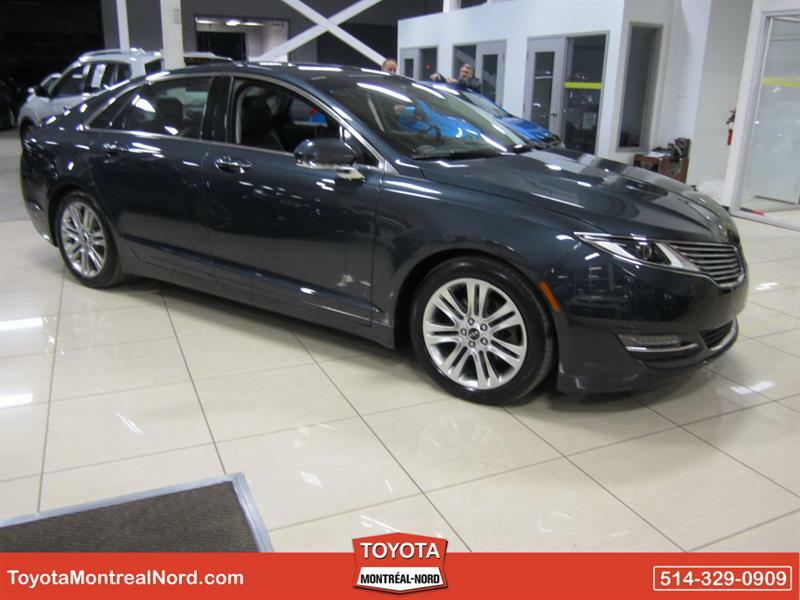 We offer the best new vehicles and warranties in the industry. The best leasing and financing offers. We have vehicles that suit all budgets. 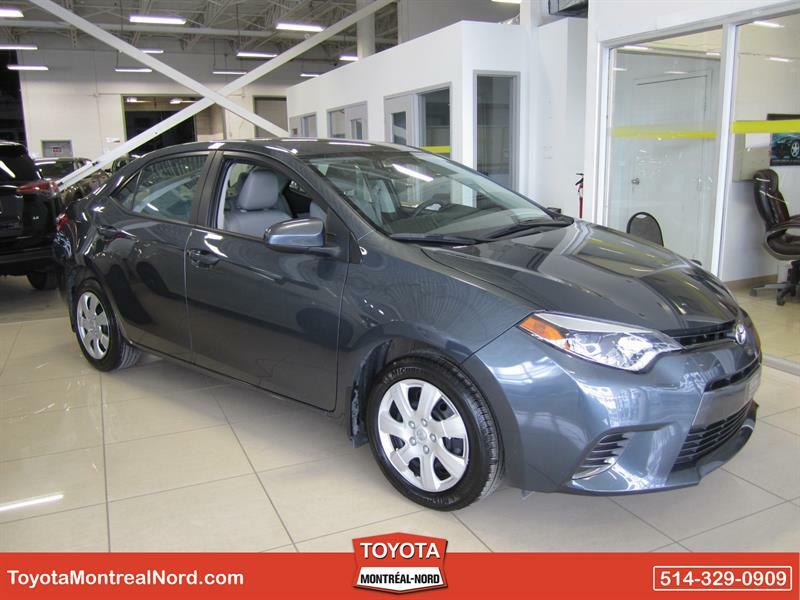 Toyota vehicles are the result of excellence in research, engineering and manufacturing. The level of satisfaction of our customers is as high as the level of quality of our products. We are conveniently located near highways 25 and 40. You'll have no problems accessing our site. 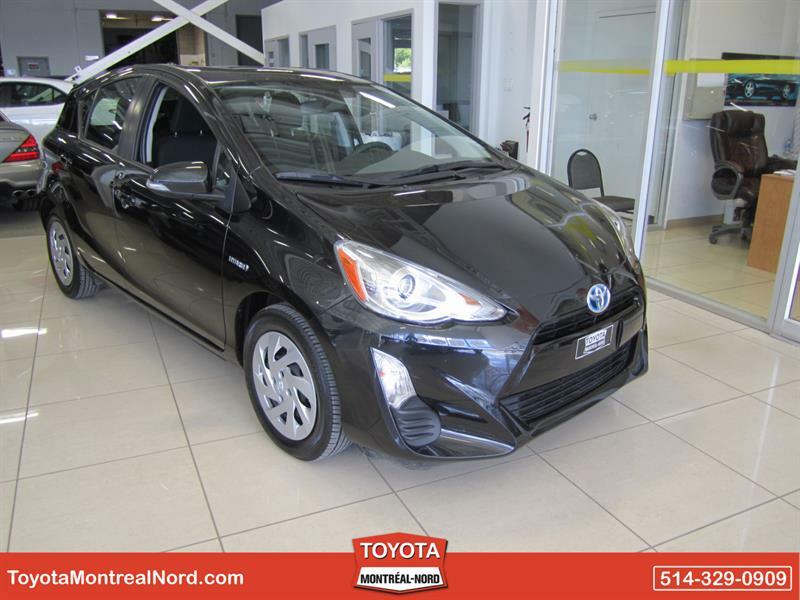 We are so confident to give you the best price for Toyota in Montreal and Laval that if you find a better price elsewhere in Quebec, we will refund the difference plus 25%. 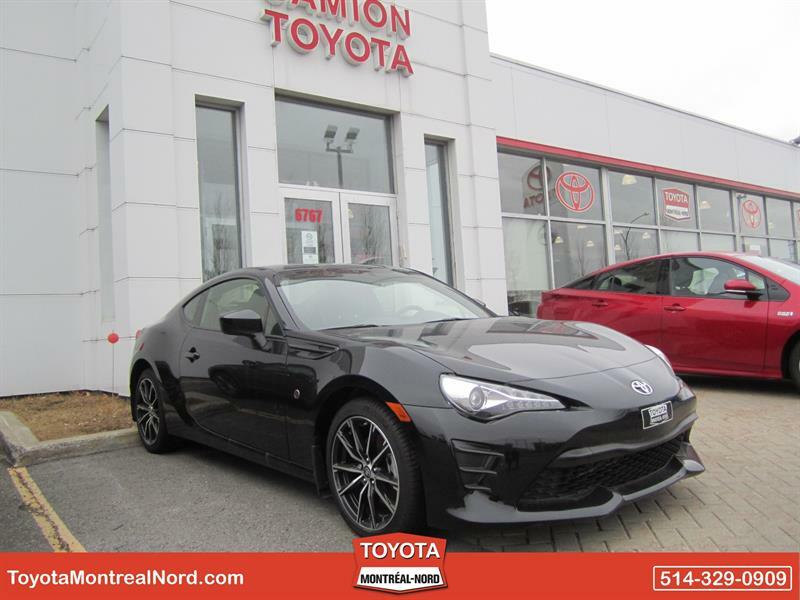 Show us just your original sales receipt from Toyota Montreal-Nord with proof that the item you bought is advertised at cheaper prices. Once our staff has verified that the item is in stock and available for immediate sale and delivery at the advertised price, you will receive your refund. *The advertised product must be of the same make and model and it must be new and covered by manufacturer's warranty applicable in Canada. 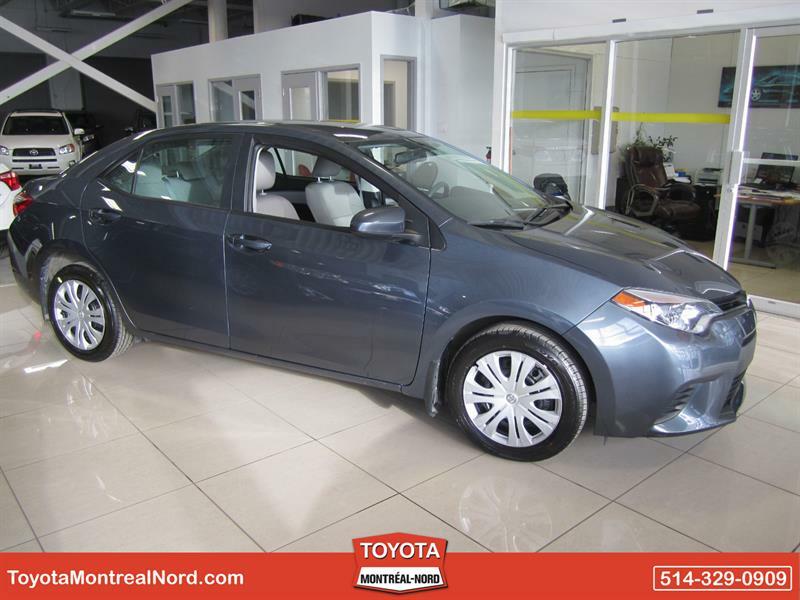 The advertised item must be sold by an authorized Toyota dealer in Quebec. Prices are to be announced in Canadian dollars. They will be calculated with any applicable fees.